Does it Really Matter Where You Document the Assumptions and Constraints? 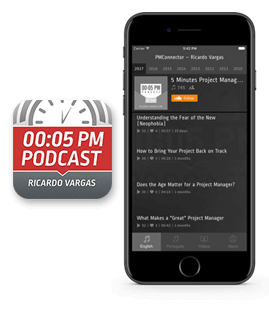 In this episode, Ricardo starts speaking if the assumptions and constraints should be documented in the Scope Statement or the Project Charter. Then, he reflects about the real relevance of knowing in what “piece of paper” this information will be inserted and reinforce that relevant information is what drives the project to success. Ricardo used in this podcast the word Restriction as a synonym of Constraints (a PMBOK® term).